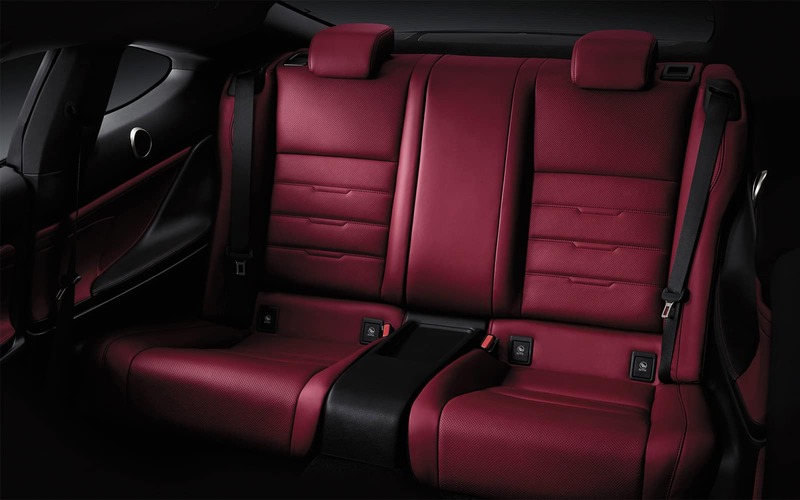 Lexus RC surrounds you with a network of 8 airbags including: driver’s and front passenger’s knee airbags, front and rear side curtain airbags and front seat-mounted side airbag. 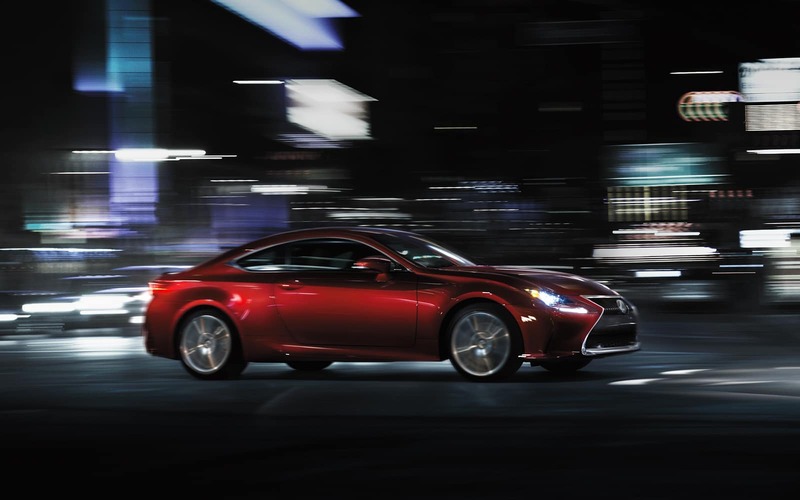 Lexus RC’s 6-speed automatic transmission is engineered to optimize power delivery and maximize fuel efficiency. In manual (M) mode, full torque converter lockup from second to sixth gears enables down changes in just 0.2 seconds. 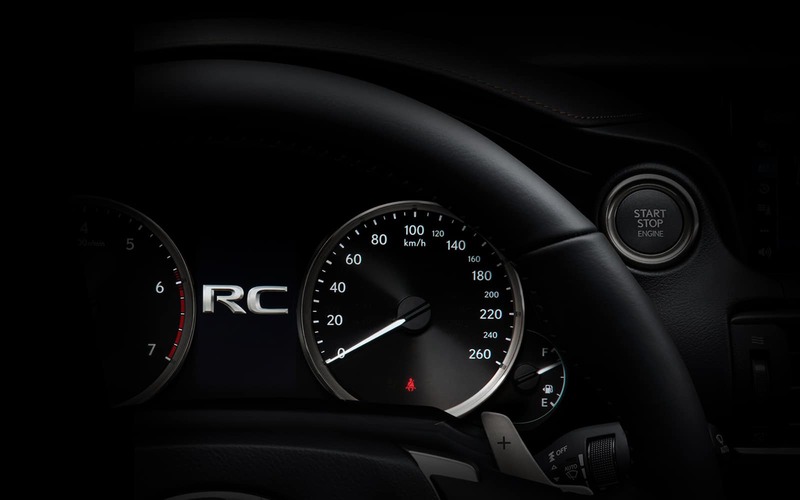 RC’s racing spirit is even audible in its engine note, specially tuned to deliver an evocative sports car “growl”. 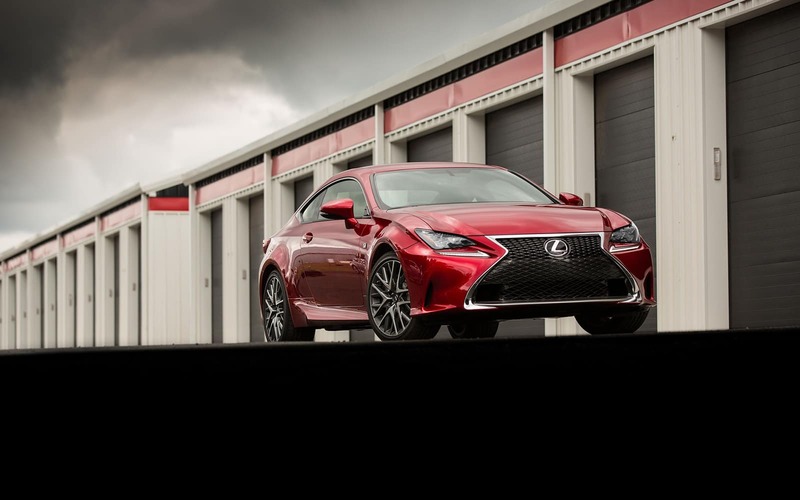 RC 350 AWD and RC 300 AWD equipped with F SPORT feature adaptive variable suspension (AVS) both front and rear. The system continually monitors and adjusts the electronically controlled shock absorber settings at each wheel, to give you superior comfort and control across changing road conditions. In Sport S+ mode, the AVS adapts to provide improved body control and precise, agile steering response. Drive Mode Select lets you make your RC more responsive or efficient with the turn of a dial. Choose from up to four unique modes including “Sport” for more dynamic throttle response. “Normal” for an optimal balance of fuel efficiency and engine performance. “ECO” when you want to get the most out of every litre. 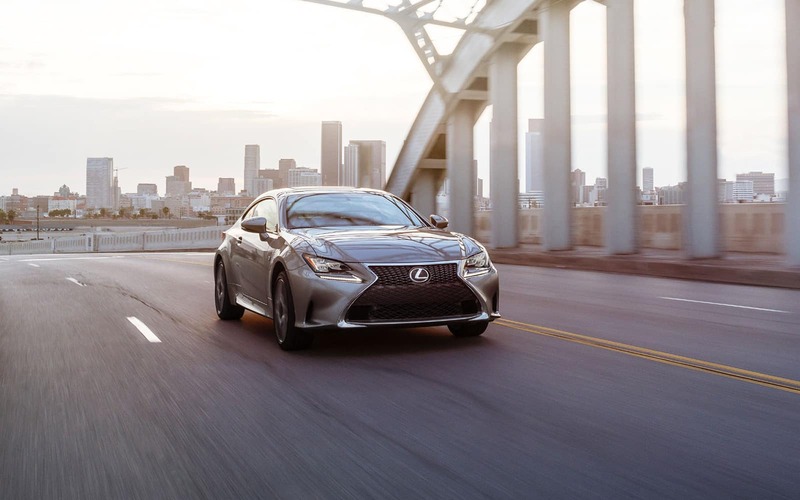 And, Sport+ to customize performance to match your driving style — standard on RC 350 AWD and available on RC 300 AWD with F SPORT . 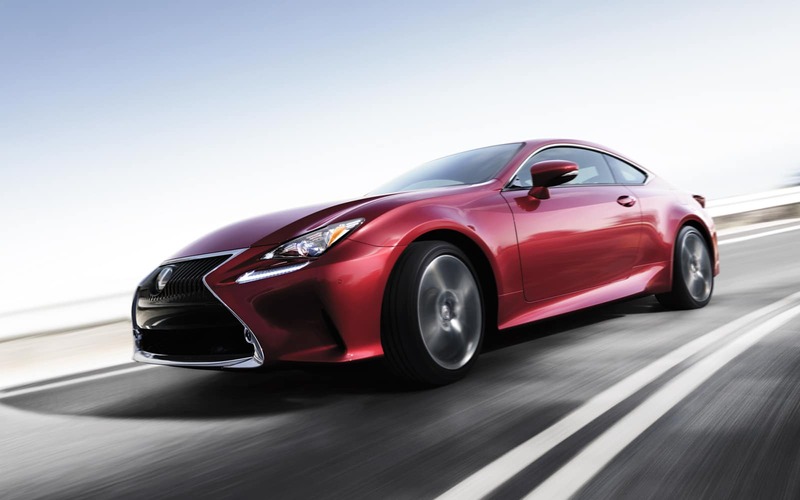 Lexus RC barely contains its high-spirited performance in an aggressively sculpted and remarkably aerodynamic body. Precision-machined aluminum wheels add to RC’s muscular image — deeply sculpted at 18” on RC 300 and 19” on RC 350. 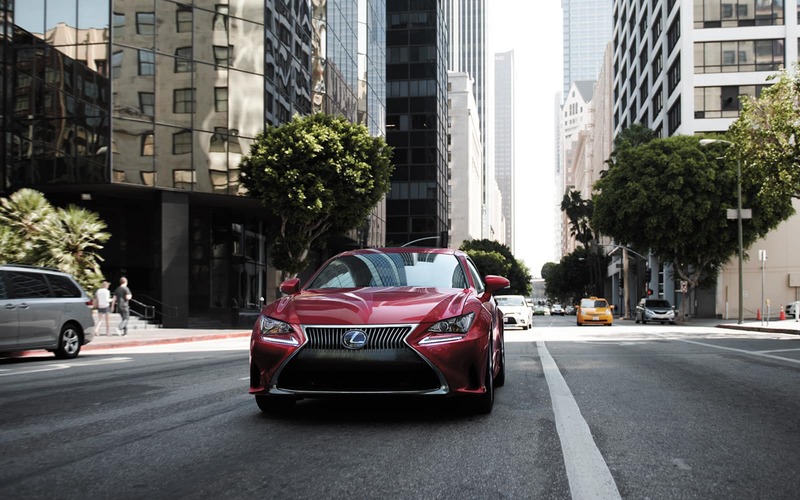 Exclusive F SPORT exterior features include a more distinctive front bumper and signature upper and lower grille inserts. 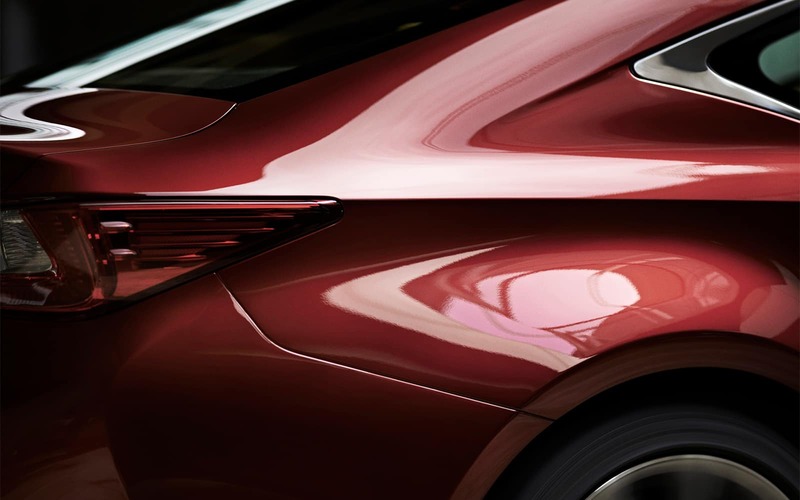 The available three-lamp LED headlights form a unique L-shaped pattern at low beam – a bold expression of Lexus identity. 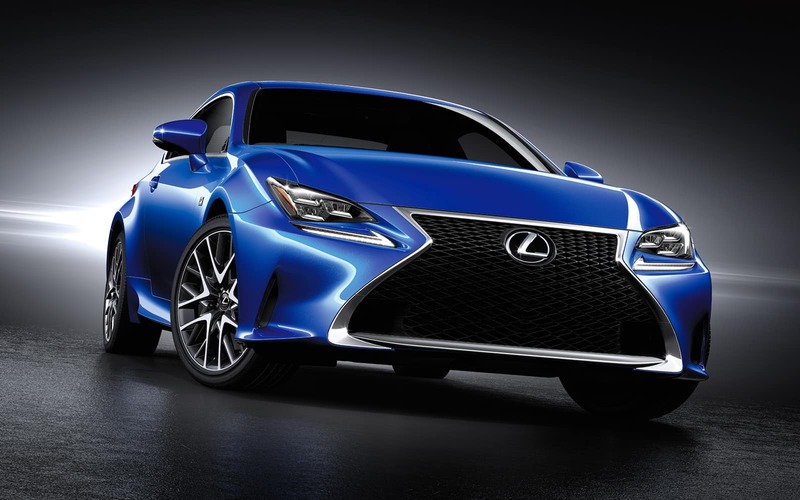 Housed in the aggressively low front fascia, the lamps flank the lowest, widest, boldest application yet of Lexus’s signature spindle grille. Inset daytime running lights (DRL) enhance the design, and enable other drivers see you from a greater distance. 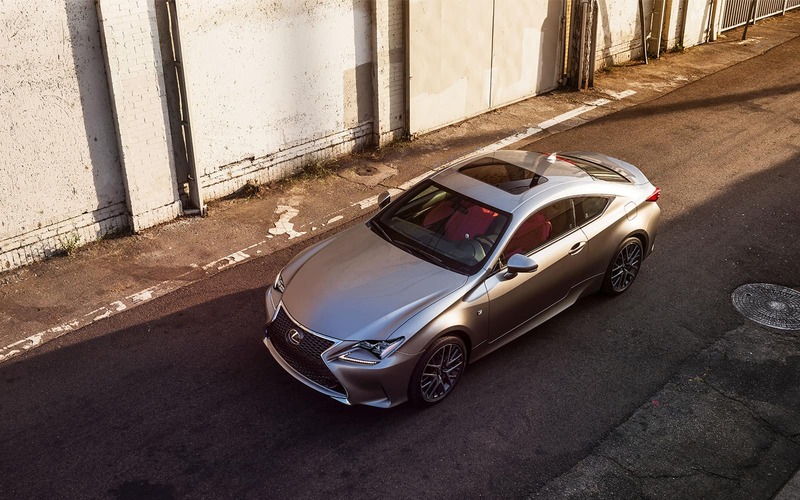 Discover the bold sport design of the all-new Black Edition, available on both RC 300 AWD and 350 AWD. From the black leather seats with orange stitch trimming, to 19” wheels finished in Matte Black, this RC is the very definition of desire. Other accents include Blackwood heated steering wheel and trim, along with black outer mirrors, window trim, chrome grille, and fog lamp covers.